Will look good in my kitchen with an old New Yorker cover poster in side. Will this work with a 1.5” deep canvas? 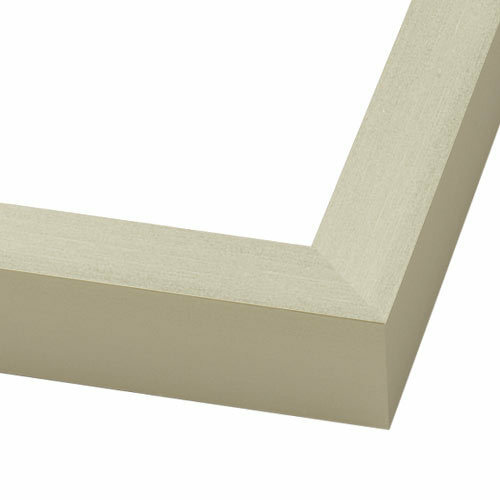 BEST ANSWER: This frame has a depth of only 1", therefore, the 1.5" canvas would exceed the frame. Thank you!